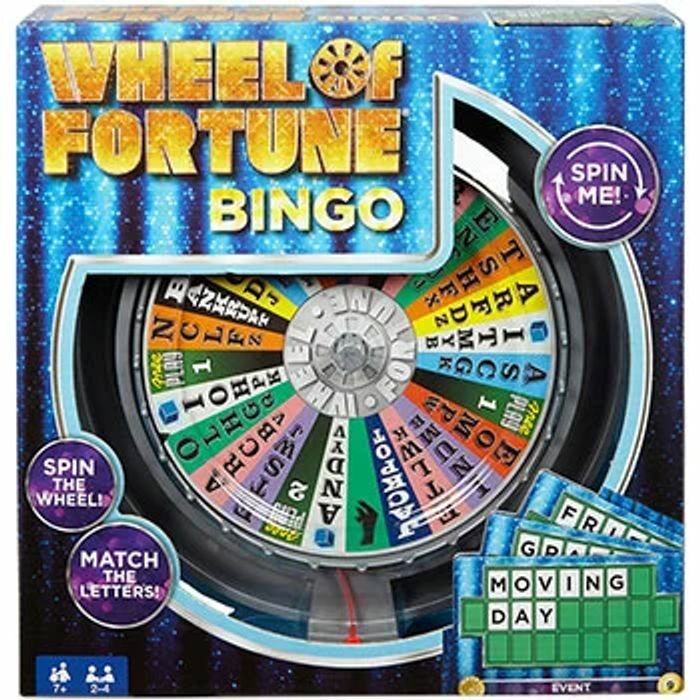 Enjoy a fun game of the popular television game Wheel of Fortune at home with this fun Wheel of Fortune Bingo game. Spin the wheel and hope that you land on a letter that you'll need to complete your game card. Score points by completing cards, and score even more if you land on "Jackpot! "?.